Wayne’s Towing is a fully insured AAA provider. 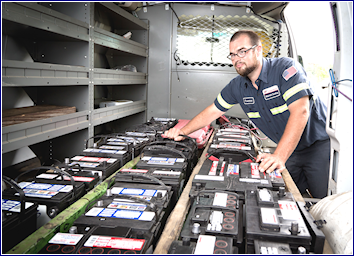 Our radio-dispatched service vehicles are well-kept and receive regular preventative maintenance to ensure safe car hook-ups with no mistakes. We maintain 11 towing trucks for your convenience. 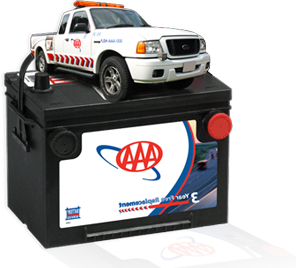 All of our professionals arrive with the tools necessary to complete any roadside assistance you may require. We are sure you’ll be satisfied with our fast response time. Contact us for all of your emergency and non-emergency towing needs.